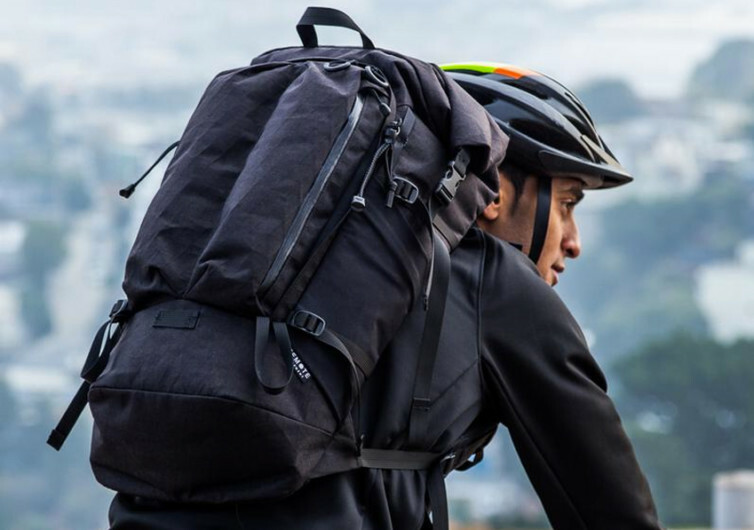 Offering a different kind of technical pack to the world’s new breed of weekday road warriors who also double as weekend trail conquerors, the Alpha 31 is built with the optimum flexibility, comfort, durability, and functionality in mind. 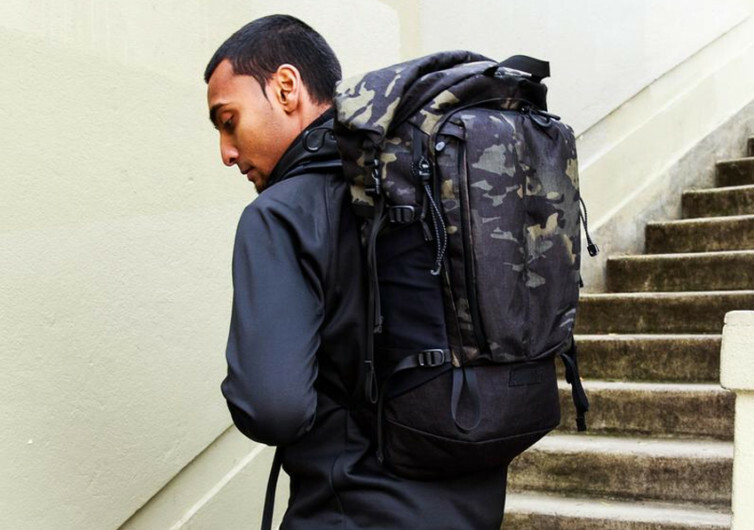 Gone are the days when the backpack served nothing more than an overhyped contraption meant to carry laptops. In its stead is the Alpha 31 that is optimized for the modern-day commute. 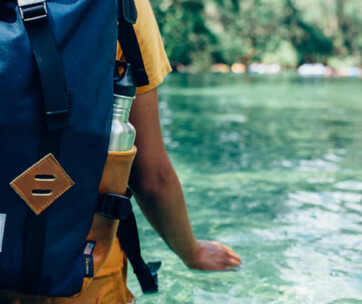 Choosing a roll-top format over a standard non-collapsible design, the Alpha 31 is the perfect gear whether you’re only bringing a handful of your important stuff to the office or hauling your entire wardrobe to an out-of-town adventure. The Alpha 31 can be easily rolled down when space is not needed, yet just as easily expanded when called for. There are 3 access points to allow any user to get in touch with everything they need regardless of the state of which the Alpha 31 is rolled. 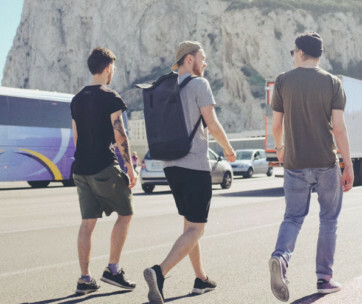 Traveling especially on hot and humid days easily translate into sweat permeating through one’s clothing and onto the straps and back panels of a backpack. While the Alpha 31 doesn’t promise to wick away sweat and moisture from your body, what it does now is to improve airflow and help in the dissipation of moisture. 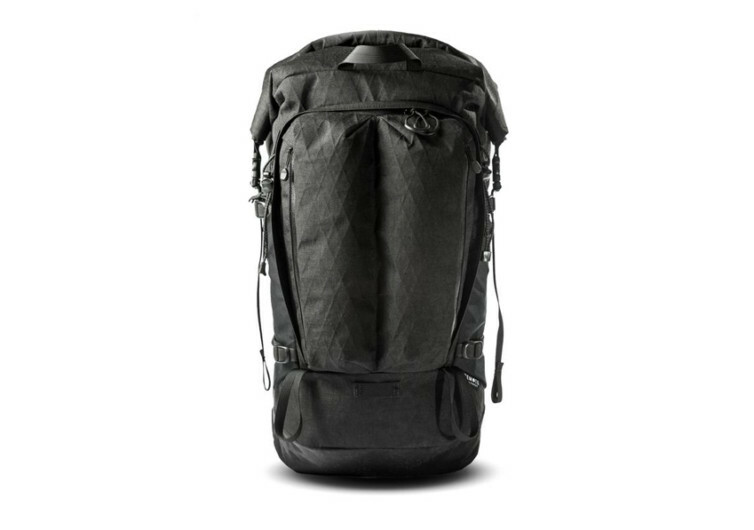 The fully padded shoulder straps should also provide a more comfortable carry regardless of how many tons you have on your back. The back panel also hugs the shoulders and back as if you have your loved one hugging you from behind. 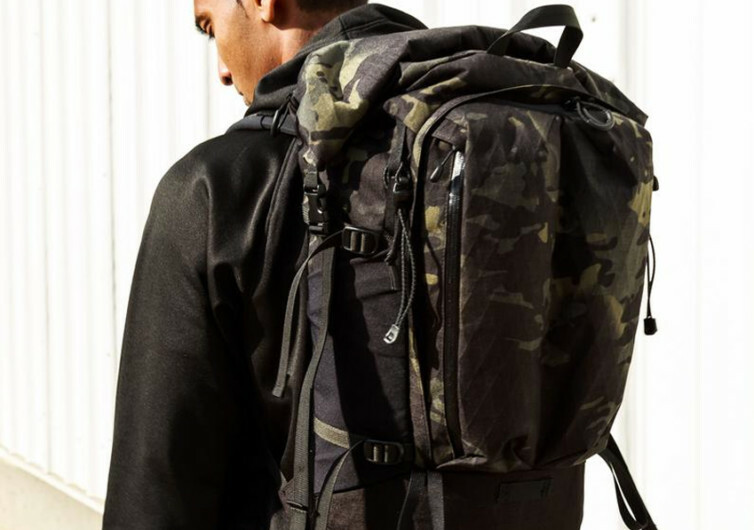 Unlike other backpacks that are made of flimsy, easy-rip fabric materials, the Alpha 31 comes with an X-PAC composite fabric for unparalleled weather protection and remarkable durability. 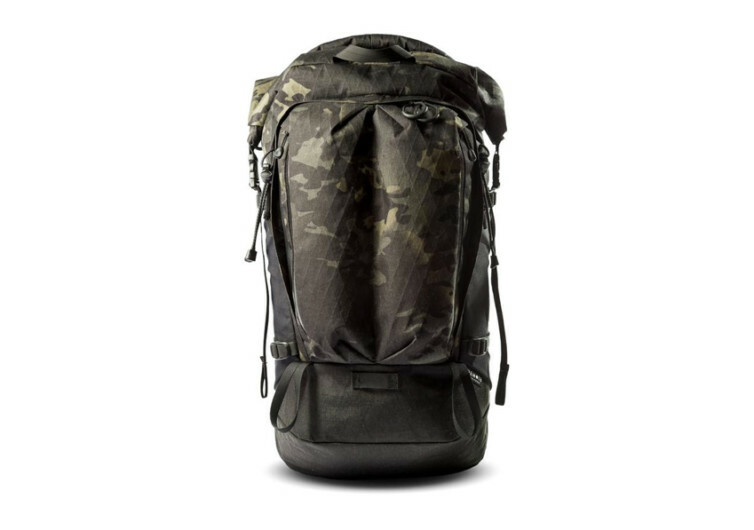 Polyester film and 22O X-Ply reinforcement form the foundation of the X-Pac fabric to which premium-quality Cordura nylon is laminated into. 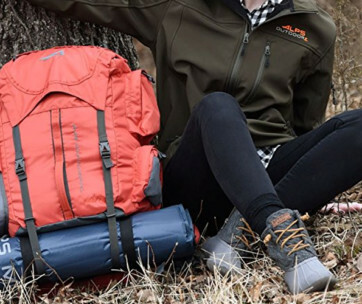 It is this combination of technical and nylon fabrics that give the Alpha 31 an unheard-of strength, durability, weather-resistance, and stability. Also added are Tweave fabrics that give the Alpha its breathable and abrasion-resistant properties. The technical design of the Alpha 31 alone can already make it an excellent everyday gear.